original,and above all tasty food. Establishing Famous Tandoori Restaurant was not a story of a single night effort rather it took a series of endless efforts with a blend of passion, love to cook and serve, media coverage and consolation from friends / family that resulted in the creation of this outclass Pakistani and Indian Cuisine Restaurant. 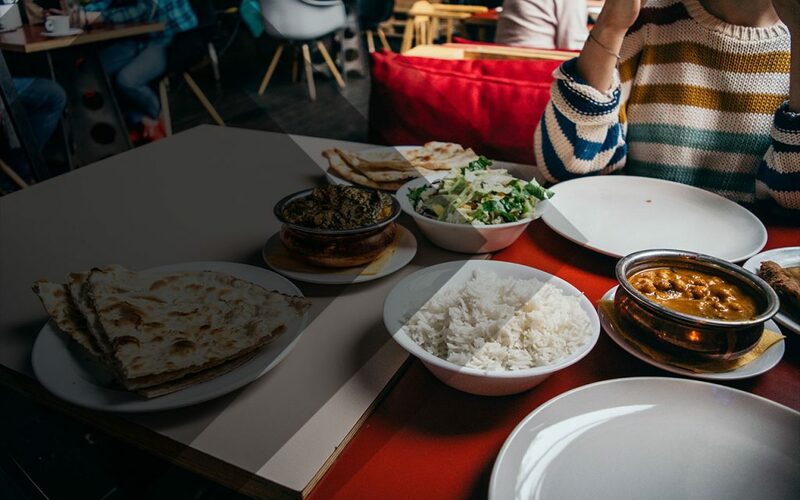 Famous Tandoori Restaurant (for dine-in or take away) serves freshly cooked high divine taste halal food that is equally good for the health of our worthy clients and is cost friendly too. 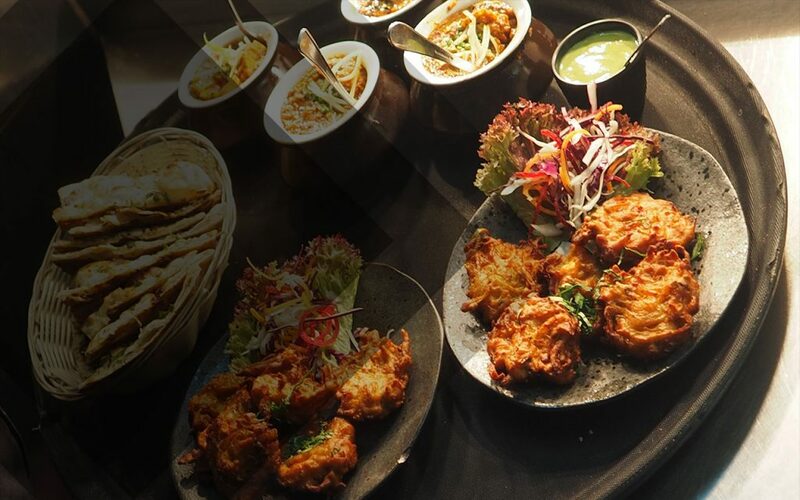 We treat our customers with a wide range of halal Pakistani and Indian cuisine to bring the most traditional taste to cherish your taste buds. 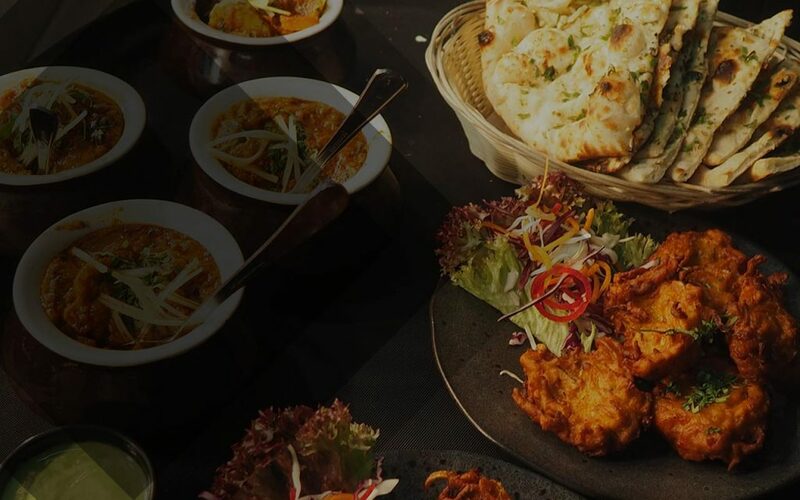 We feel proud to serve the clients at our best with the home-made food, so whether you are a vegetarian, diet conscious or have a craving for mouth-watering, sizzling cookery from our chef’s specialty dishes, just visit Famous Tandoori restaurant for a delightful cuisine. Chicken cooked in rice and mild spices in special sauce. Minced chicken mixed with onion and herbs roasted on skews. Boneless chicken marinated in fresh spices and cooked in clay oven. reamed spinach cooked delicately with Potato. Fresh All kind of Vagetables and Potatoes cooked with mild sauces and herbs. We use Fresh Ingredients in our food, which is healthy for body. Our meals are good for health, we don’t use any unhealthy material to cook our meals. We stumbled upon this little place as we were on our way to an appointment. The food was absolutely delicious! The young man who waited on us was a delight and made great recommendations. We suggest the Chicken 65. It was done so well and a very unique dish with a flavorful sauce. Oh my gosh this restaurant has the best and authentic Pakistani food. Been here for several years and the food still as good as usual. Also very good customer service. Hope your appetite gets happy when you take a look at the pictures, I’m telling you the food is amazing. Overall, this is an interesting Indian/Pakistani restaurant. This is one of those places that if you’re not looking for it you may not find it as it is hidden in plain sight on Pacific Coast Highway. I passed this place for years without ever noticing it. My mistake, as this is a pretty good restaurant to eat at.